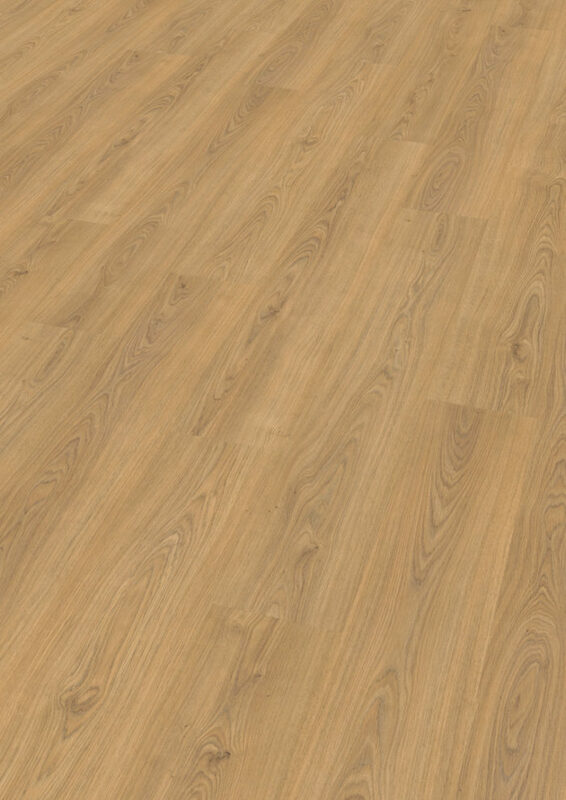 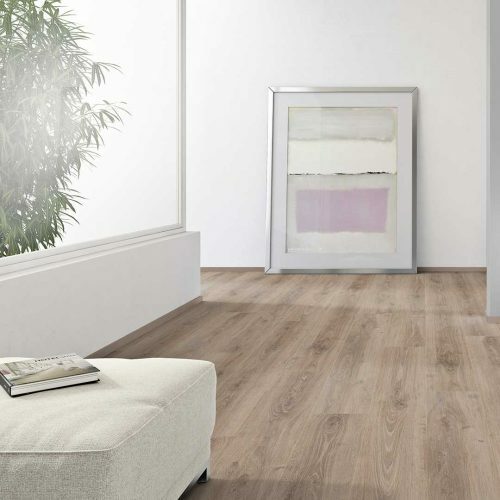 A traditional looking medium colour oak laminate flooring with familiar characteristics such as knots and grain structure, giving much more depth to your room. 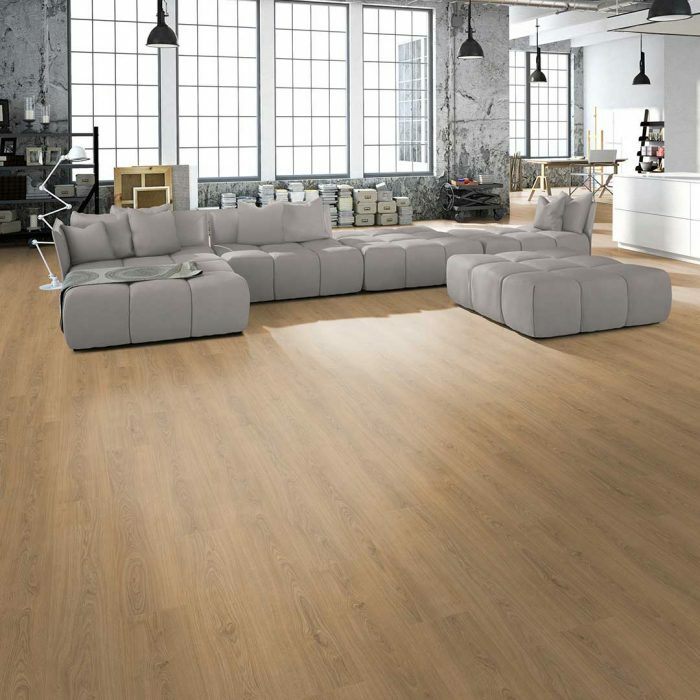 PureFloor is a basic selection of designs for tighter budgets. 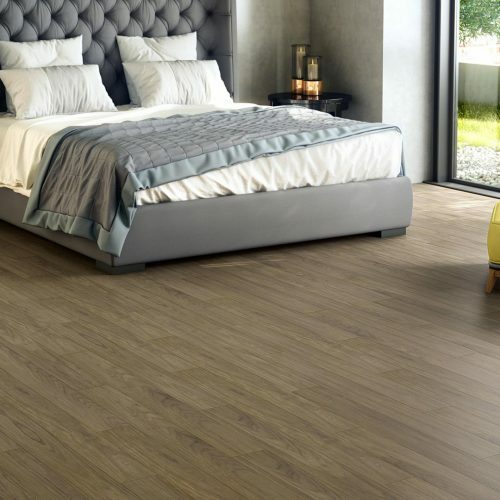 Designs that never go out of fashion, essential things that you can combine in any space in your room. 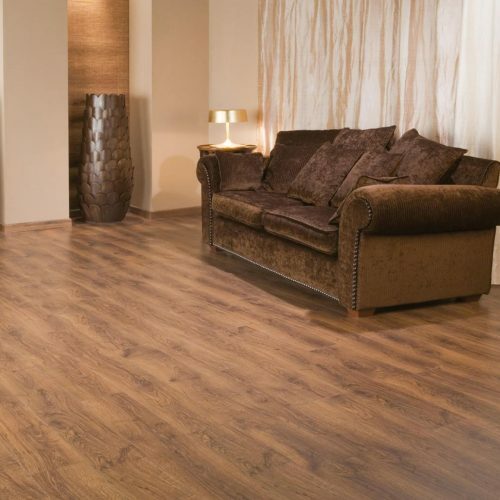 PureFloor is appropriate for high domestic uses as well as for average commercial uses (Class 32). 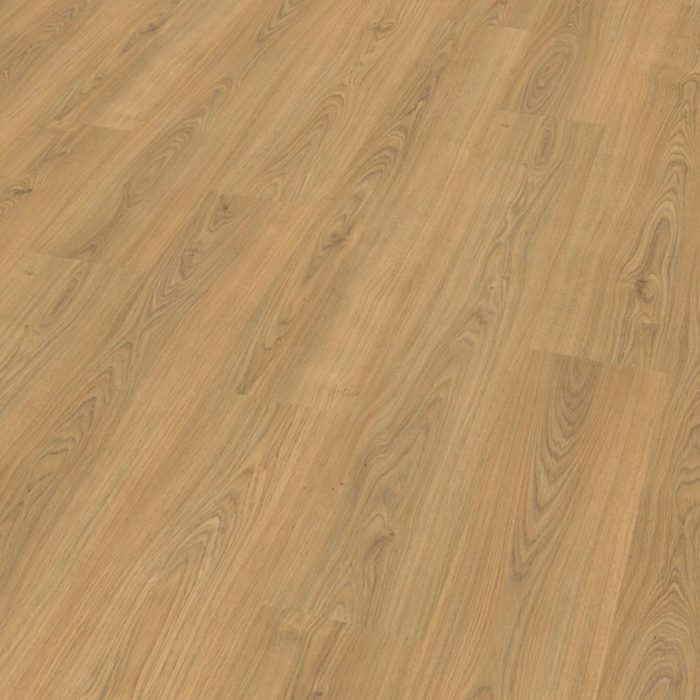 Additionally, it has AC4 level of resistance to abrasion (wear and tear), which is typical of upper-class flooring. 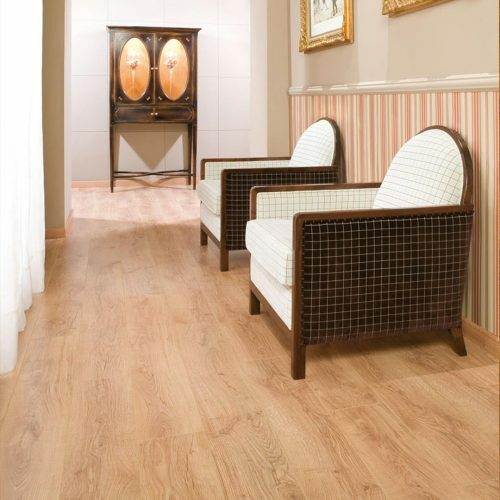 Choose with complete assurance- this product bears FINSA’s renowned quality.